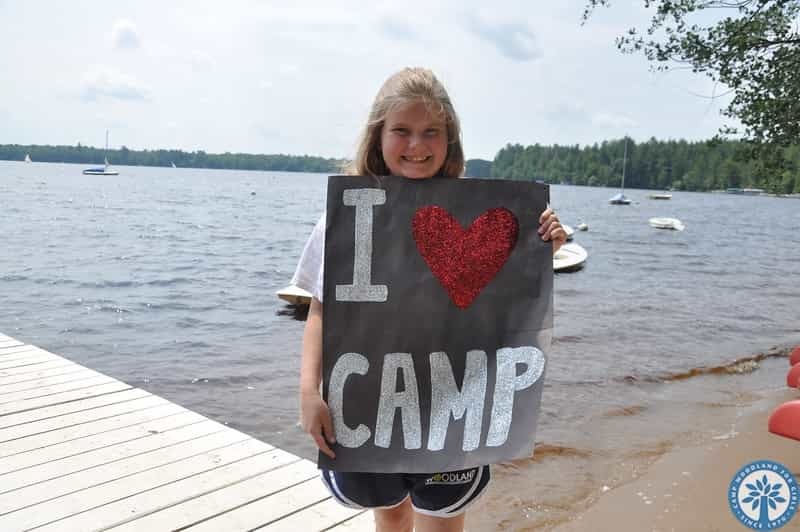 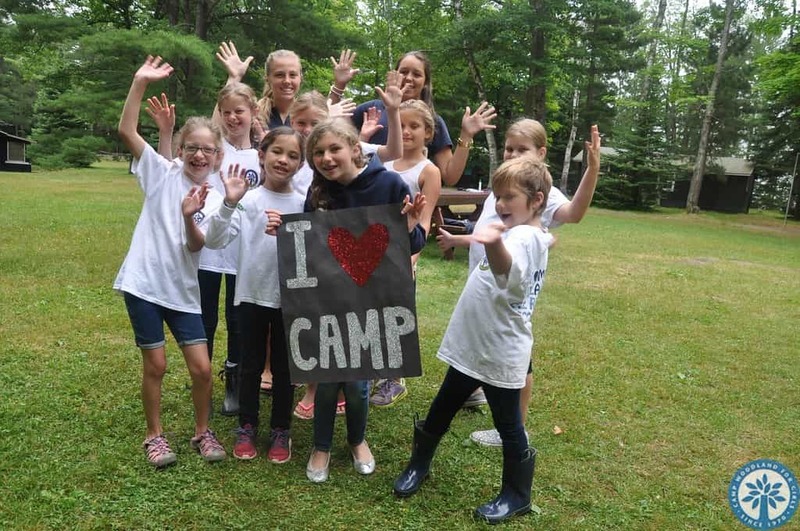 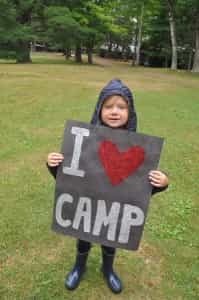 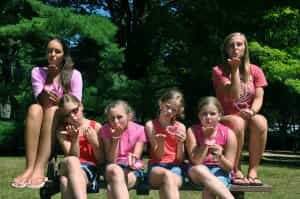 Camp Woodland | Happy Valentine’s Day from Treetops! Happy Valentine’s Day from Treetops! Aubrie: I love campfire with Fuzzi and Gnome; it is so fun because of the stories JoAnne tells and the hysterical jokes! 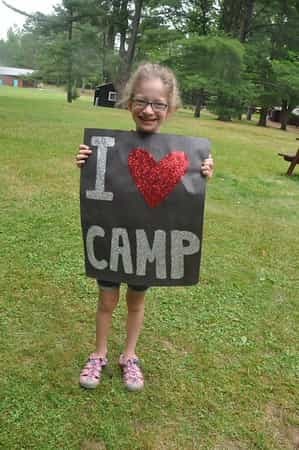 My favorite activities are Farm Zoo because I love animals and taking care of them, canoeing because I love learning about the outdoors, and riding because horses are so cute and fun to ride. My favorite booth at the Woodland Fair is fishing because they ran out of toys and gave out weird things. 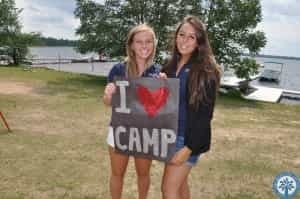 I love chicken patties and my favorite camp song is Circle Game. Camp Woodland friends are friends FOREVER! 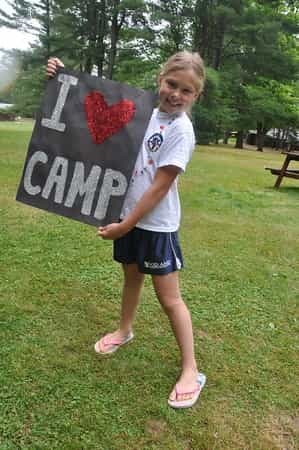 Be our Valentine and join the Woodland Family this summer!